So as I said in my last blog I am aiming to review a few new products every few weeks. I always like to try makeup products out before they go in my kit, so I know how they work and look on the skin. I wouldn’t ever use something on a client that I hadn’t tested first. 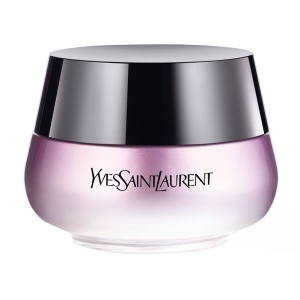 This week I tested YSL forever youth liberator new eye cream, I have always been someone that skipped this step in my daily routine as I couldn’t see how it could make a difference. 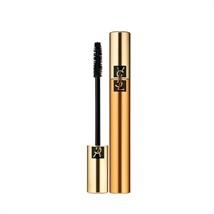 But as I have been working such long days and had begun to look extremely tired, decided I would give an Eye cream a go, so popped off to the ysl counter to pick up my all time favourite mascara ( volume effects) http://www.yslbeauty.co.uk/make-up/eyes/mascara/mascara-volume-effect-faux-cils and decided to give their eye cream a go. The youth liberator eye cream is anti ageing and designed to brighten the eye area. After day one I was amazed at the results my eyes did appear less tired, my skin softer and any fine lines ( caused by to much sun) were softened I will now be using this wonderful eye cream on all of my brides and clients. The next product Is one that’s been in my kit for several years but adore it, it’s an under eye Concealor/highlighter/ camouflage. 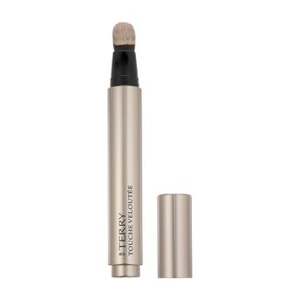 This multi-perfection concealer brush sweeps away dark areas and imperfections with High-Definition action. Its intensive formula features ultra-smoothing and anti-dullness ingredients. Wrinkles and fine lines appear filled in, while dark spots, redness and blemishes are perfectly concealed with a lasting illuminating finish. It comes in 3 shades.